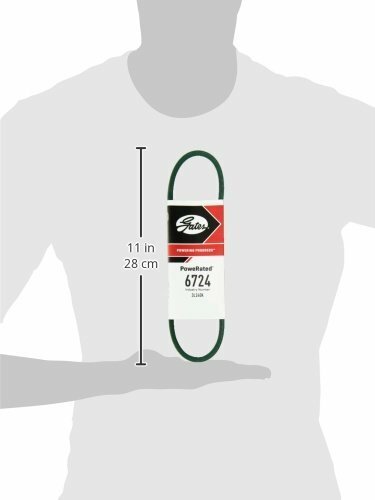 These green belts are an alternative to conventional light-duty belts, with high performance construction delivering more horsepower, less stretch and providing longer service life. 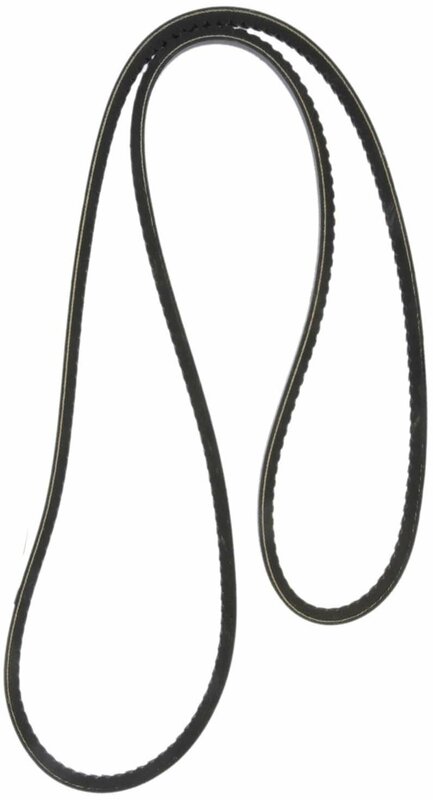 PoweRated belts are suitable for outdoor power equipment, appliances and industrial applications where FHP belts are typically used. I bought these for a 14" Rikon stand alone bandsaw. 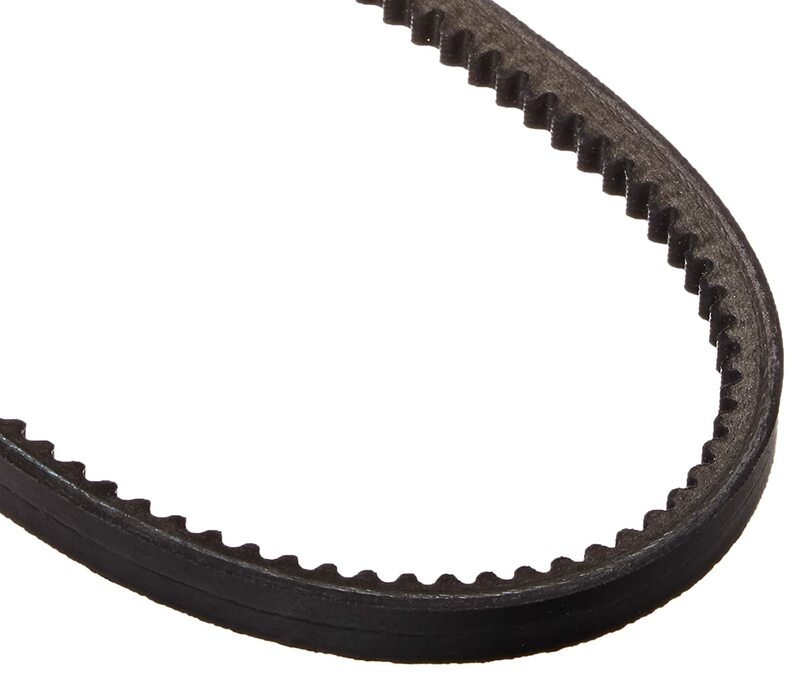 The POS drive belt that came with the machine melted onto the pulley while resawing cherry. Just wish this was nylon reinforced like the drive belts for my table saw. Seems like a good quality belt. What I expected from Gates. Using them on a wood chipper and they fit as they should.